Home › News › Welcoming All New 2018 Inventory! Welcoming All New 2018 Inventory! 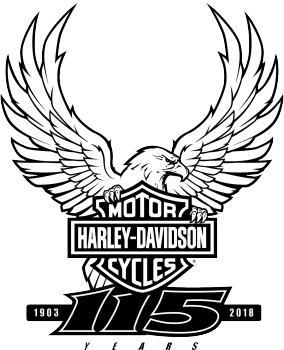 Stop in and get familiar with the all new 2018 Harley-Davidson Models. See for yourself what all the chatter is about. Schedule a test ride and see for yourself why the new 2018 models are for you.